“Miracles or Mere Coincidences? Does Everything Happen for a Reason,” 6:30-7:30 p.m., Bachwell Center, 116 N. Washington St., Van Wert. For questions call 419-238-0631. 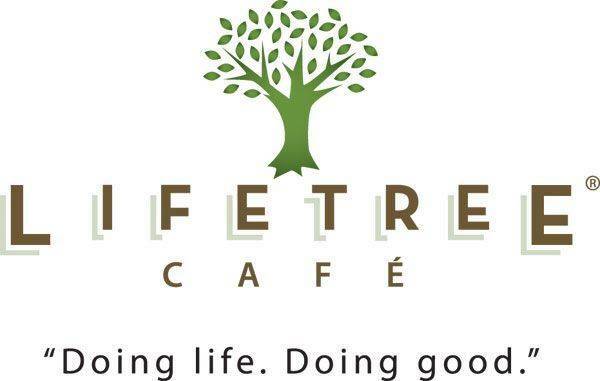 VAN WERT — Lifetree Cafe will hold a program “Miracles or Mere Coincidences? Does Everything Happen for a Reason?” from 6:30 to 7:30 p.m. Wednesday, at the Bachwell Center, 116 N. Washington St., Van Wert. The program features a filmed interview with Robin Alm, a woman who believes a miracle occurred in her life.